This heart arrangement of red and white roses will bring out the poet in you and help express your innermost feelings. The combination of this dreamy arrangement and love words are quite enough to woo your partner and leave a lasting impression on their mind. 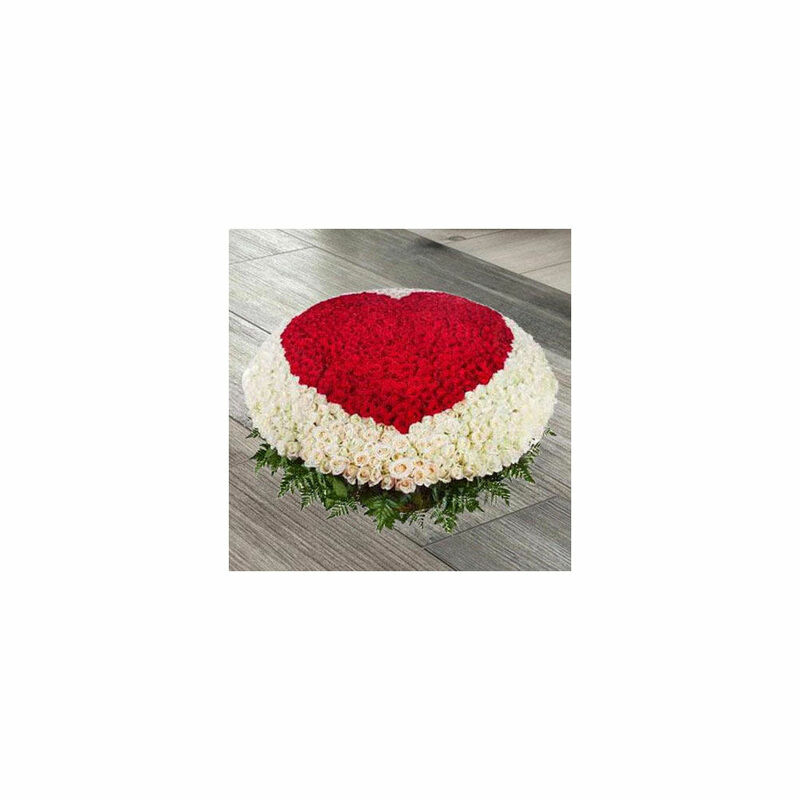 So make this Valentine's Day magical for your partner by showering immense love upon them along with these lovely flowers.